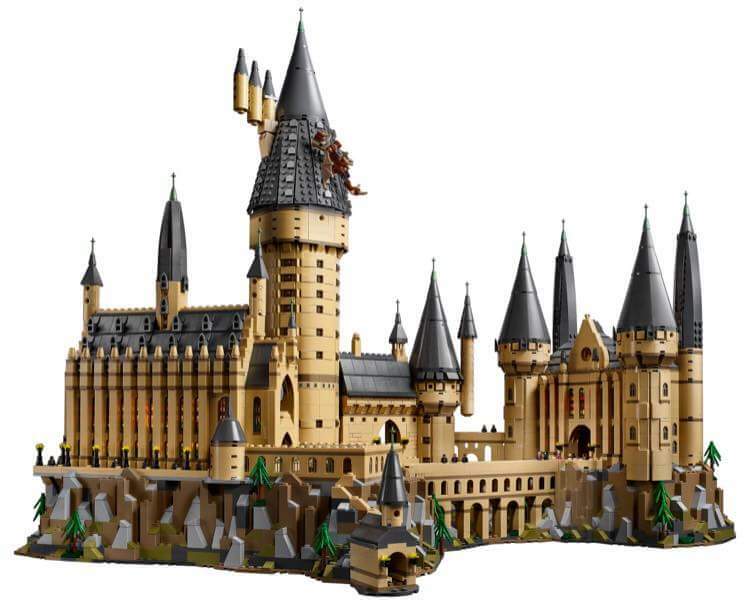 LEGO® has posted the new Hogwarts Castle on their Shop at Home site. This is a massive set at over 6,000 pieces. Interestingly it is not minifigure scale and as such is aimed at LEGO fans 16+. It is very impressive and is a much more complete model than previously released sets. You can pick it up for $499.99 CAD which is a pretty good deal considering the piece count and that it is a licensed set. For more details check out the press release provided by Brothers Brick. Will you be adding it to your collection when it is released September 1, 2018?